Diesel Particulate Filter (DPF) “regeneration” burns off the majority of contaminants, but still leaves ash and unburnt residue inside the DPF. Over time this ash builds up in the DPF and only a thorough cleaning can remove this build up. To “clean” the DPF system the DPF filter has to be removed from the truck and put into a special high temperature oven to bake. Then the residual ash is then blown out of the filter. This clean is required every 6 – 12 months. 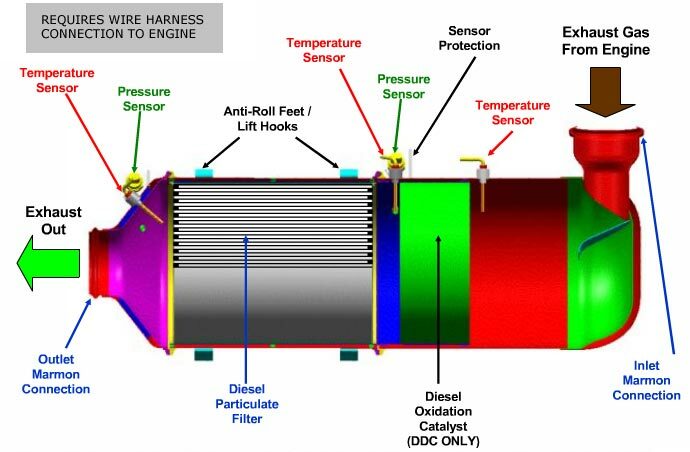 Here at 2nd-to-None-Service we understand the importance of proper DPF (Diesel particulate filter) maintenance. Having a strong understanding of DFP cleaning practices and developing an effective and proven preventive maintenance strategy and schedule will allow fleets to not only avoid unplanned and costly breakdowns, but achieve better fuel economy and extend the overall life of their vehicles. 2nd-to-None-Service is dedicated to helping our fleets and over the road customers better maintain their DPF system. ~ by 2ndtononeservice on September 9, 2015.